With the advent of the smartphone in the recent years, and the availability of free applications such as WhatsApp, it has become so much easier to connect. A spin-off is the ability to use this free medium to assist in neighbourhood watches. WhatsApp is a great tool to share important information quickly in the community. Melville now has dedicated WhatsApp Street Groups which keep you in touch with your immediate neighbours and promote security and fast reaction if you need it. These groups are open to residents and business owners in Melville. To join your street group, you will need to install WhatsApp on your Smartphone and email (click on the street name) your Name & Surname, Physical address and Mobile Number to the relevant group Administrator listed below. * We still require additional residents willing to take up the reins as Administrators for their respective streets to ensure we cover the whole of Melville. 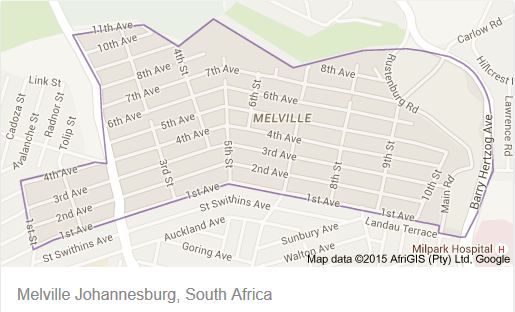 To initiate a new street group, please volunteer or propose an Administrator and email us at info@ilovemelville.co.za. 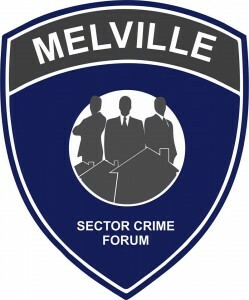 The administrator manages group membership, coordinates with other street administrators and interacts with the Melville Sector Crime Forum. Most of us know our neighbours well enough to greet when passing and as we all have busy lives this may be as much as we ever fit in. These groups are already proving invaluable where they are active, but for total success they require full street participation, so do encourage your neighbours to participate. This groups provide real time alerts and relative real-time contact with our Ward Councillor, Bridget Steer or other contacts that can help when you have a service delivery challenges from the City of Johannesburg or anything relating to council matters within the Melville Sector of Ward 87. 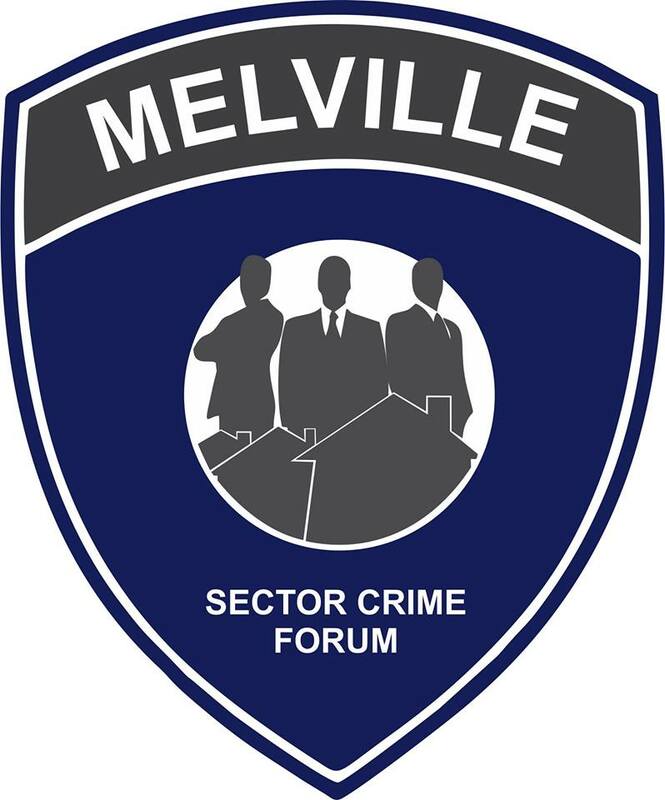 This group is administered by the Melville Sector Crime Forum which is used to inform residents of crime in the suburb, safety tips, warn of intrusions and even circulating photos of abandoned or suspiciously parked vehicles. It is important to keep messages short and to the point and avoid using it as a social group chat. WhatsApp communication can get out of hand easily when the focus is not clearly communicated. Remember that this WhatsApp group is primarily for reporting on crime, and crime-related incidences – please think before you type! Lastly, use common sense! If too many smileys and comments are posted, people will feel overloaded with irrelevant noise and leave the group. Should you wish to join this group, fill in the form below.